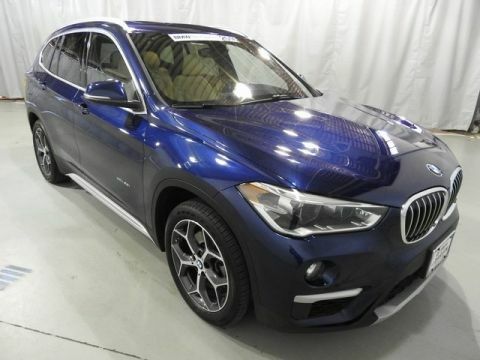 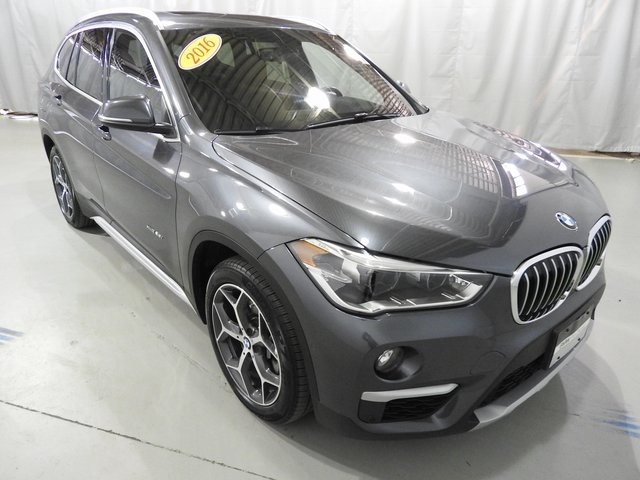 SUPER VALUE here with this local, one owner '16 X1xDrive28i! 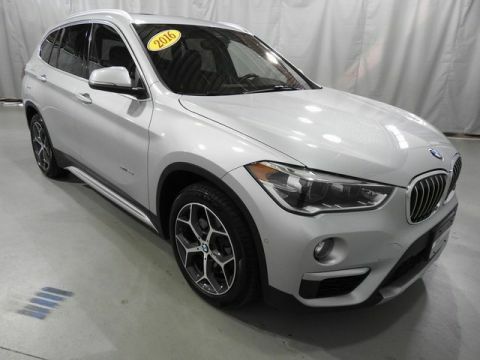 Sold and serviced here, well equipped and priced at dealer auction price level! 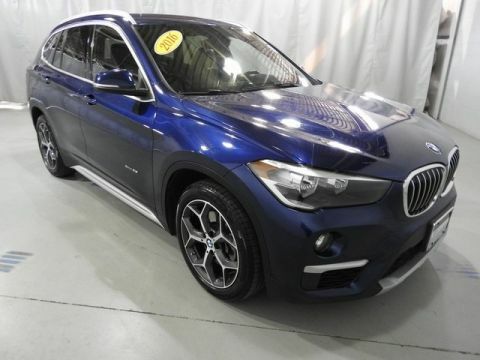 Great color combination and fully equipped X-Line model with Luxury, Cold Weather, Technology and Driving Assistance Packages, all the tech!